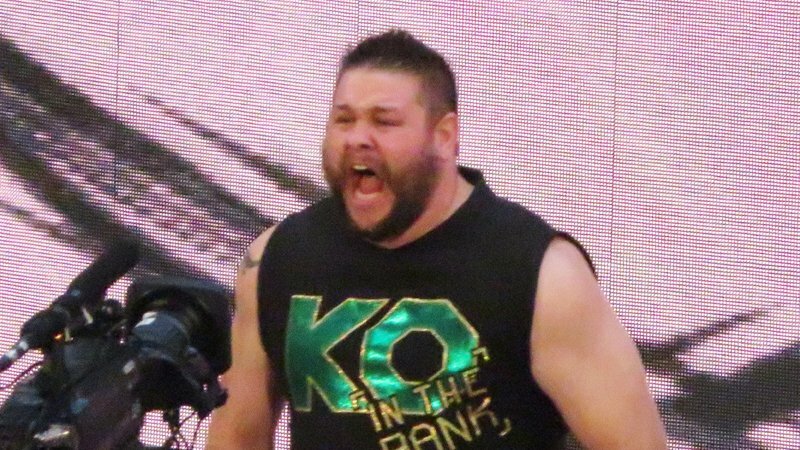 Just shortly after it was announced that Sami Zayn was returning from double shoulder surgery, his best buddy Kevin Owens will be returning as well. Another video vignette was shown roughly an hour after Zayn’s, with Owens reminding everyone that “The Kevin Owens Show” is still going on. Owens was sidelined since October due to double knee surgery, with his last appearance in a match with Bobby Lashley. The match resulted in both Owens being written off from television and a double turn with Lashley turning heel and Owens face. As with Zayn’s return, Owens is yet to be determined when he’ll appear on Monday Night RAW again. However, on Kevin Owens’ Twitter page, he changed his username to “Soon.”.